Meet Deja. She and her daughter, Aurora, found themselves living in their car. See how a network of services supported by your United Way donation helped them back on their feet. Tristan was struggling after his mom’s divorce. Support from your United Way donation helped to match him up with a Big Brother and help him turn things around. 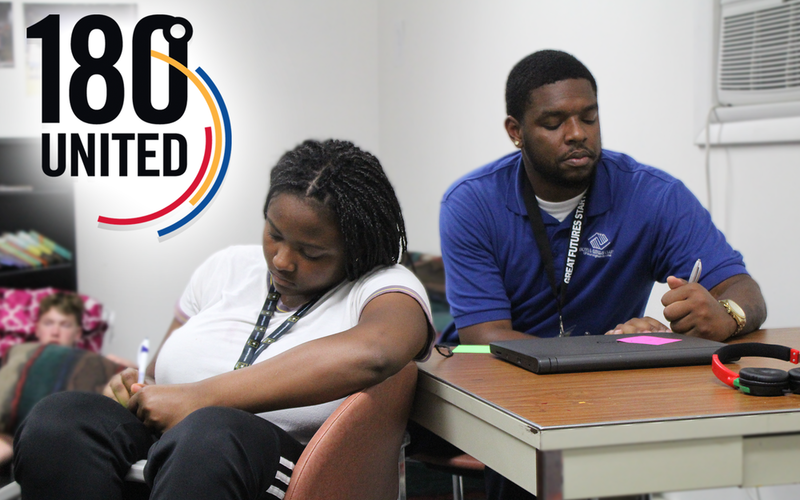 United Way is committed to ensuring that young people in our community have a voice. Click here to see more and check back for updates. United Way helped spearhead an event in early May to provide local nonprofits a much needed digital boost. Click here to see how. On August 18th, United Way of McLean County and Not in Our Town convened community leaders to discuss issues affecting our young people in McLean County. Click below to learn more and see what’s next. 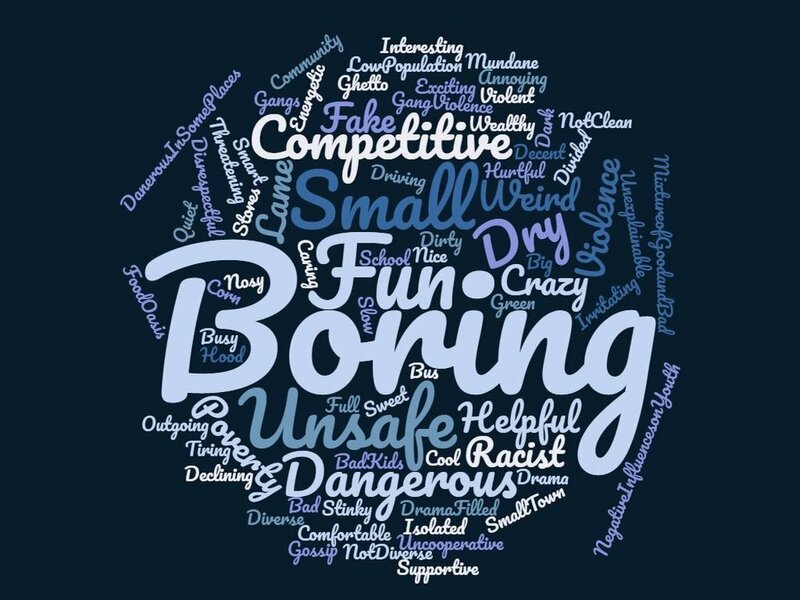 We asked teenagers from the Boys & Girls Club on 9/18/2018 to use 5 words to describe how they view our community. This is the word cloud that created. Provide your e-mail address, and we’ll provide you with regular updates.